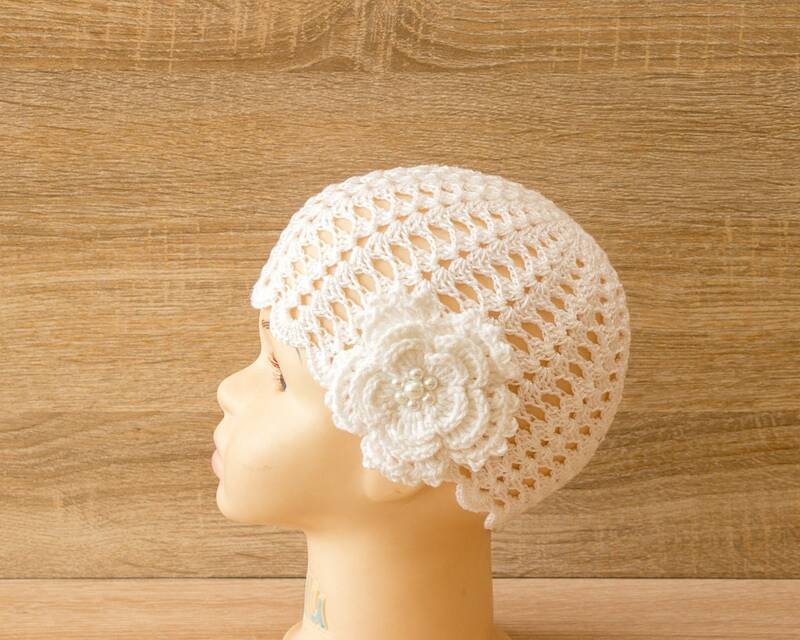 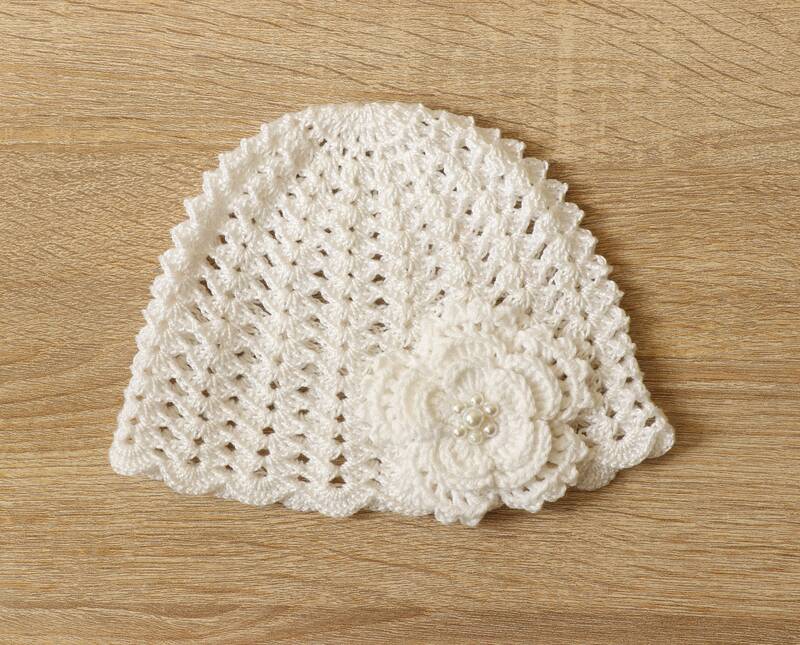 This white baby summer hat is perfect for a little girl! 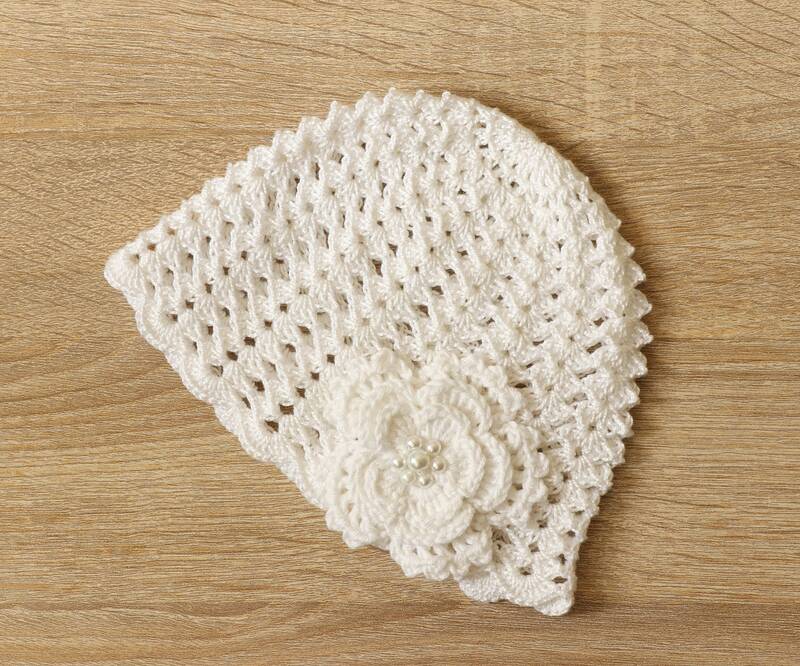 It's perfect for everyday wear and also perfect for gifting or for a special photo session. 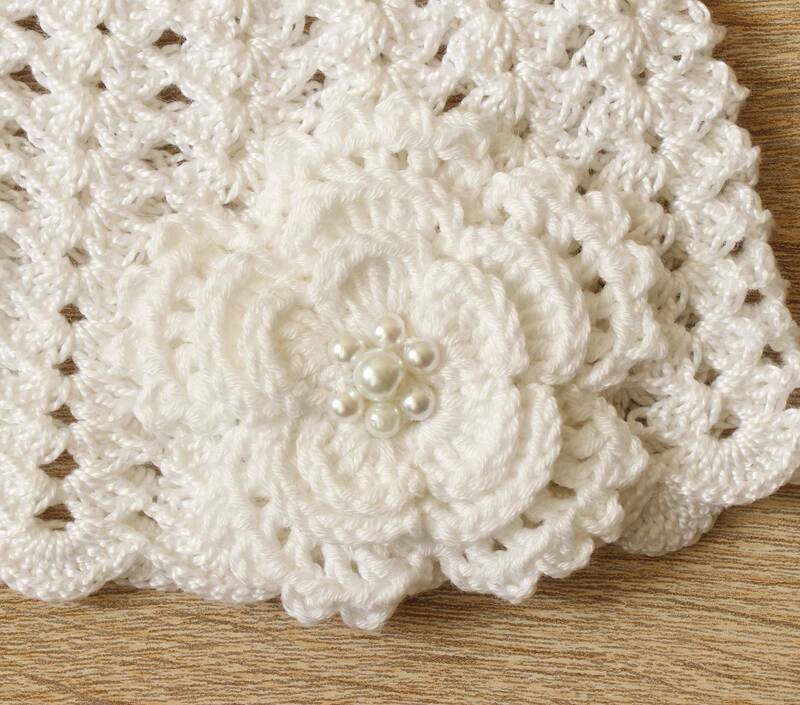 May be used in spring or summer.